What is a Positive Attitude? It means being content and self-assured about who you are and what you want from life. And if you are this, you will also have a strong self-image. Being positive defines how you approach life and your expectations of what you will be and what you will achieve. Very often this can be reflected in your job, your sporting efforts and your business and personal relationships. Others are drawn to positive people, because they have the ability to lift our spirits and make us feel good about ourselves and our lives. 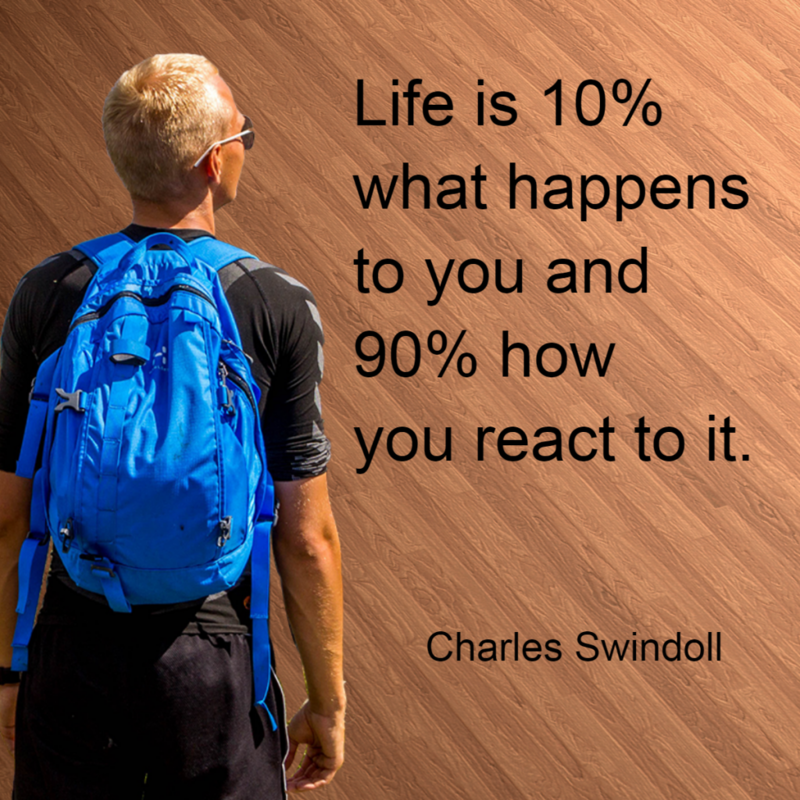 Someone with a positive attitude will have a buoyant outlook on life, they believe in themselves, their capabilities and talents and this opens them to seeing opportunities that come their way. They float over troubles, or like a rubber ball, bounce back again if they fall, as difficulties will not seem as significant and they have the ability to cope with them effortlessly. They are happier, healthier and more energetic. Attitude, whether positive or negative, is infectious so choose to spend your time with positive uplifting people. When you choose to live your life with a positive attitude you will reach those lucky crossroads more often, the ones where opportunity and preparation meet. Yes, our lives may seem difficult, yet every difficulty, every “impossibility” is an opportunity that can be handled brilliantly. One person who faced what seemed like impossible odds was born to drug addicted parents, who eventually died of AIDS, was hungry most of the time and did not attend school very often: when she did she was ostracized because she was dirty and wore torn clothes. It is hard to imagine a much harder childhood. She was living on the streets at 15 years of age, yet rose above it to attend Harvard on a full scholarship and has since become a motivational speaker. You can read Liz Murray’s story (Title: Breaking Night) or view it. Many other situations have also seemed impossible. Many people still alive never thought that human beings would walk on the moon in their lifetime. Orville and Wright had to overcome a great deal of scepticism to bring their vision of a flying machine into being. Nowadays we take aeroplanes for granted. Even motor cars have only been around for about 120 years and were originally termed “horseless carriages”, with people believing that horse drawn transport would never disappear, whereas nowadays it is mostly for pleasure. What is YOUR Impossible Situation? 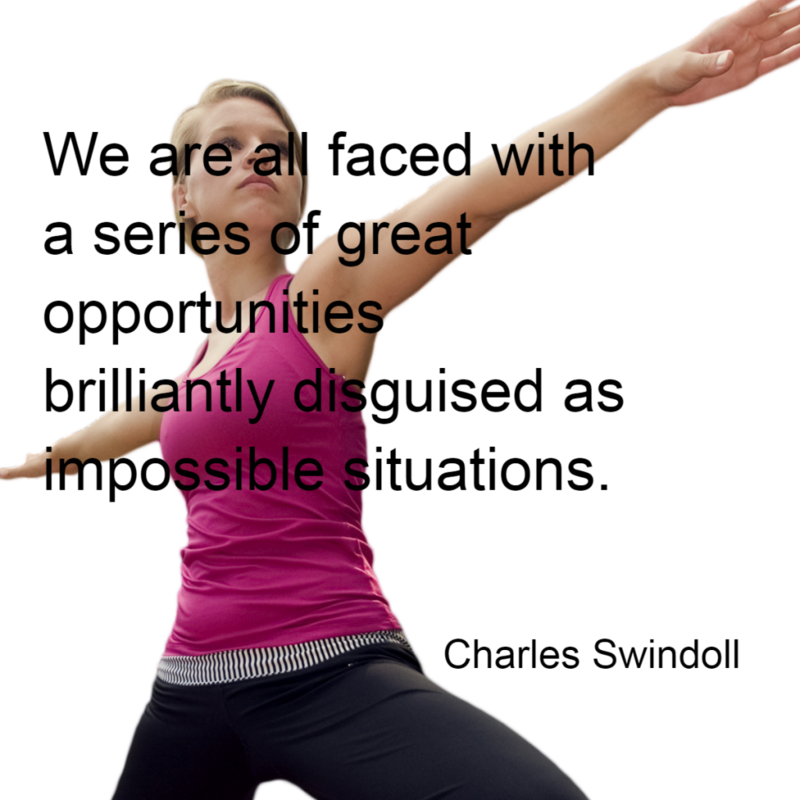 Are you facing an impossible situation? How can you turn that into an opportunity?